Flagstaff present. 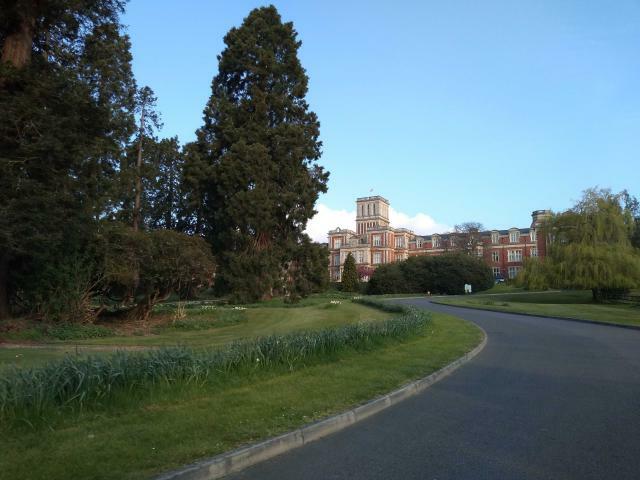 Hospital converted to Royal Earlswood Park. Very well kept grounds.